Walton & Allen are the top estate agents in Nottingham, Arnold and Hucknall. We have two centrally located branches for your convenience and service the entire Nottinghamshire country and surrounding areas. We offer a range of services including house valuations, buy to let management, estate management and a huge portfolio of properties for tenants to choose from. 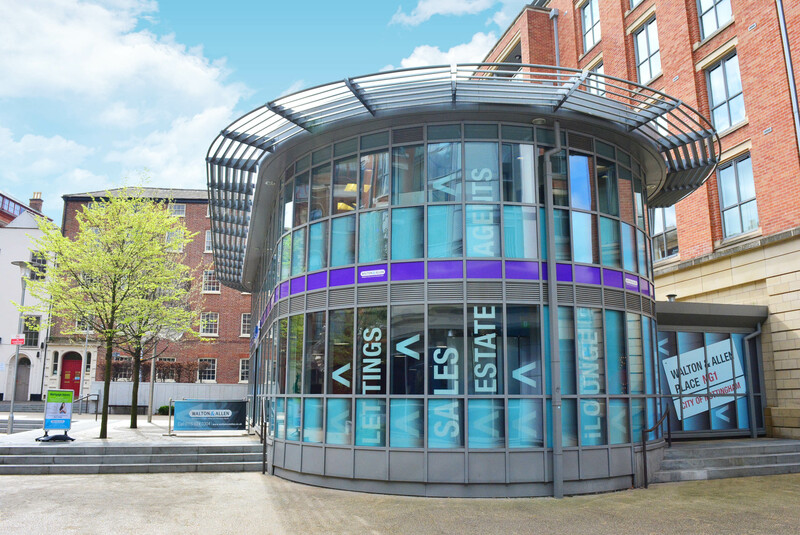 We have recently moved to a beautiful new office in the Lace Market, why not drop by and browse properties on our interactive touch screens? 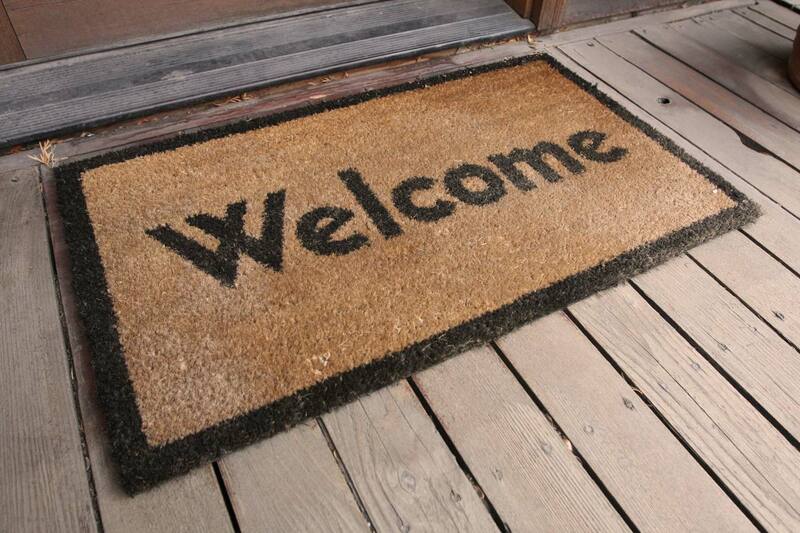 We’ll be more than happy to discuss any of your property needs as well as offer a lovely hot cup of tea or coffee! Contact us to find out more today by calling 0115 924 3304. Walton & Allen are your local, family run estate and letting agents, Nottingham. Looking to let out your property? Book a rental valuation today! Find out how we can sell your house. View our property for sale with our estate agents Hucknall. You can call us on 0115 924 3304. Find out how we can sell your property. Walton & Allen are estate agents Hucknall, offering property for sale, property for rent and mortgage advice in Hucknall. If you’re looking for an estate agent in Hucknall then we have sold hundreds of properties in and around the area. Book your free property valuation and talk to us about how much your house in Hucknall is worth. We aim to sell your property for the best price, in as little amount of time as possible. Read hear about how we sell Hucknall property successfully. Read more about the Hucknall property market. Why choose Walton & Allen in Hucknall? Walton & Allen have been rated as one of the top 3 estate agents throughout the whole of Nottingham by ThreeBestRated. For years we have been the leading, forward thinking estate agent, where most of our values and technologies have been adopted by other nearby high street agents. We pride ourselves in offering competitive pricing and aim to provide an all-under-one-roof service including property sales and valuations, mortgage advice, lettings services and property management. Our staff are friendly, helpful and always available to answer any questions you may have regarding your sale or purchase. Hucknall house prices are continuing to grow year on year. In the last year, property prices have risen by around 5.7 percent and they are continuing to do grow further still! If you want to find out how much your property is worth then you can talk to our sales team. Nottingham and Hucknall property prices as a whole are consistently growing faster than most cities across the UK. Call our estate agents Hucknall today on 0115 9243304, or email salesteamhucknall@waltonandallen.co.uk. We look forward to hearing from you! Find out more about what we do as estate agents Arnold. View our Arnold properties for sale. Arnold is a very popular area of Nottingham with plenty of shops, parks and good schools. 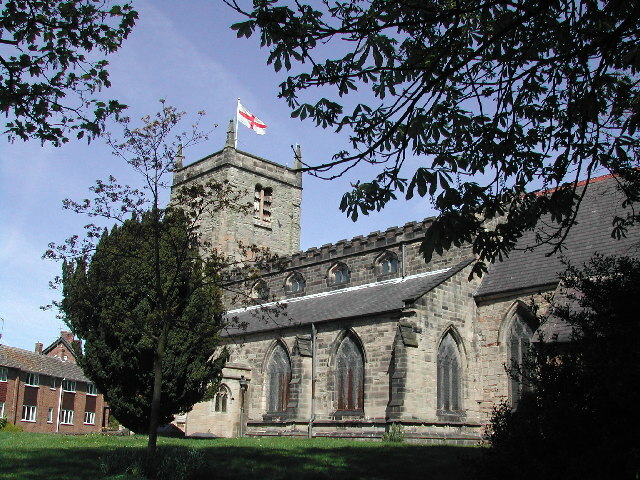 Arnold is a market town with a population of almost 40,000 people. Part of Gedling Borough Council, their council building is situated in Arnot Hill Park. The town is also home to Arnold market and Arnold leisure centre and Bonnington Theatre. This theatre was recently turned into a cinema where recent film releases are shown just after appearing in the larger cinemas. There are plenty of great transport links from Nottingham City Transport and Trent Barton, all mainly using Mansfield Road as a main thoroughfare into Nottingham city centre. Redhill Academy was also rated as ‘outstanding’ by Ofsted in 2008. Arnold is situated close to Daybrook, Bestwood and Woodthorpe. 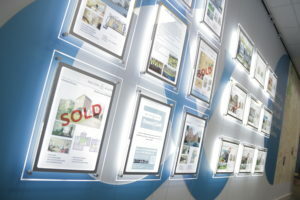 Walton & Allen estate agents Nottingham are a local, family run business, established in 2000. We are rated as one of the top 3 estate agents in Nottingham by ThreeBestRated and always strive to provide the best service possible. Walton & Allen want to achieve the best sale price for your property and we also aim to sell it in as quick a time as possible. We don’t just offer property sales at our Estate Agents, we offer property lettings and mortgage advice. Talk to us today about how we can help you by calling our branch on 0115 9243304.